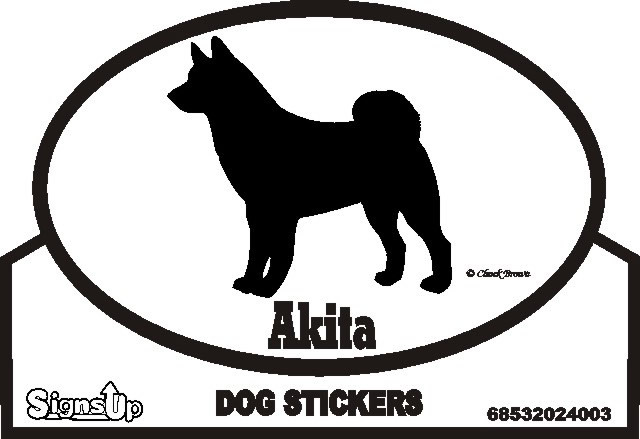 Are you sad to leave your Akita when you go to work or have to run an errand? 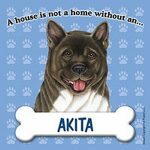 Do you miss your Akita when he/she is not with you? Well now you can hang out with you Akita all day! 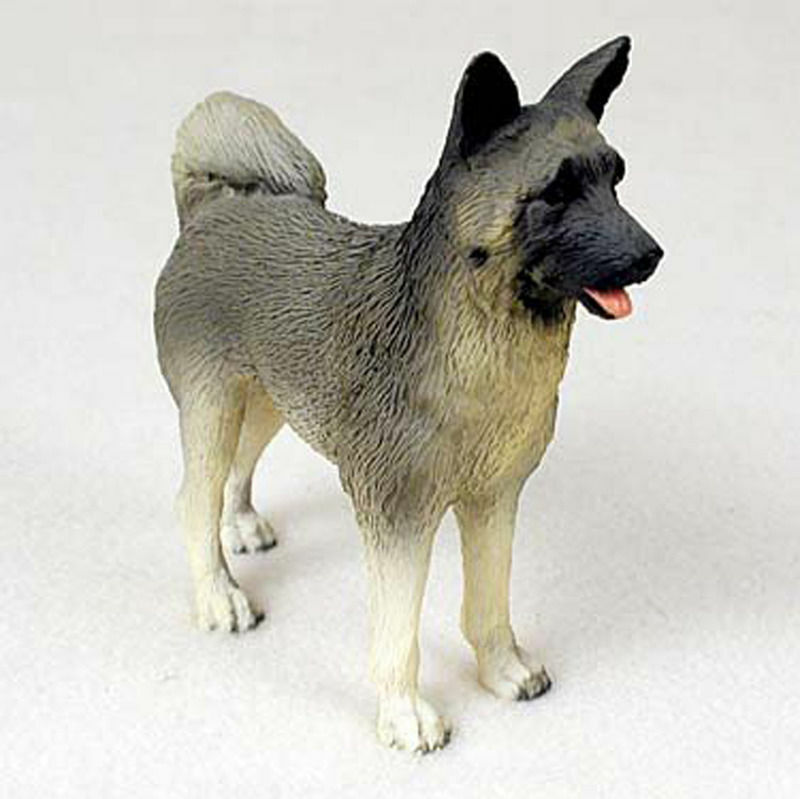 Each pewter Akita keychain depicts the standard Akita. The breed faces to the right, and is flat on the back of the keychain. The symbolic small triangular ears, and thick bushy tail are clearly visible. 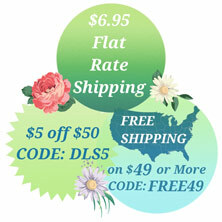 The tail is your standard “spitz” style tail that rests on the back and curls to the side of the dog. The snout is medium length and well developed. Legs are parallel and their broad and strong chest is noticeable. 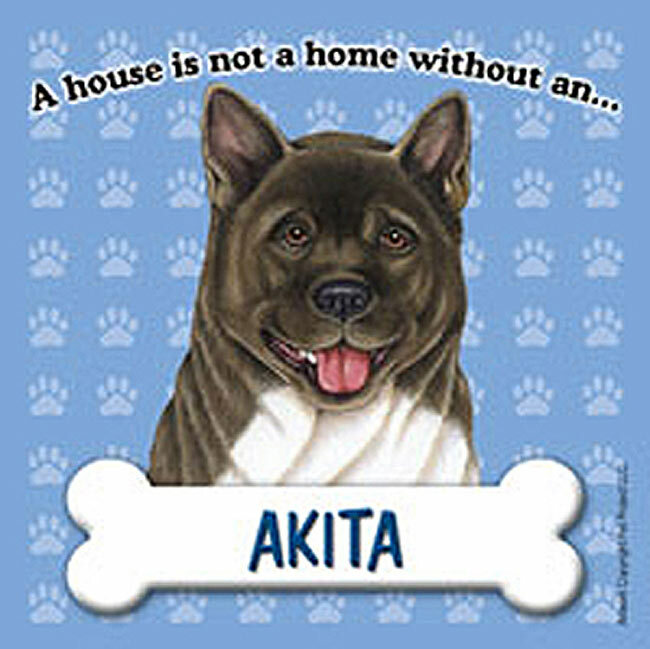 Our Akita keychains accurately depict the real breed! Our solid pewter Akita keychains are the perfect accessory for any Akita lover. Measuring at Approximately 1-2 inches, the highly detailed pewter Akita figure attached to the key ring depicts your breed flawlessly. Pewter has a unique component that gets better with age. In time, the features slowly become more prominent as the pewter oxidizes. Proudly made in the USA.